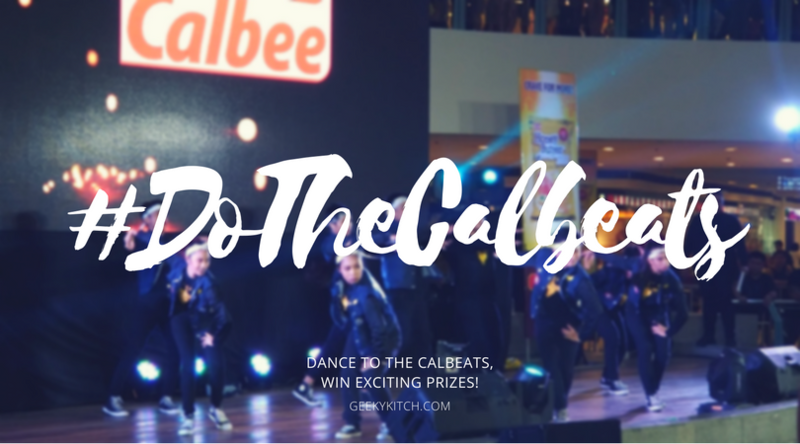 Six dance crews from known universities in the metro battled it out during the Jack 'n Jill Calbee Dance to the Calbeats Dance Competition! Head to head last June 10, 2017 at the Trinoma Activity Center were UPM Indayog Dance Varsity (University of the Philippines Manila), Project Pax (University of Sto. Tomas), LSDC Street (De La Salle University), UE Extreme Squad (University of the East), Power Impact Dancers (Polytechnic University of the Philippines) and Adamson Cast (Adamson University). Mall goers were treated to free taste of the Calbee Honey Butter and show off their dancing skills while waiting for the contest to start. It was an intense battle with each crew making the crowd go konnichi-woah! Congratulations to PUP for taking home the Dance to the Calbeats Grand Champion title! 1st and 2nd runners up were UE and UPM respectively. Good job to all teams! Like them you can groove your way to win prizes such as P20,000 or a trip to Japan for 4 with the Jack 'n Jill Calbeats Dance Challenge! 1. Take a video of your own dance cover of the Jack 'n Jill Calbee Calbeats Dance Craze. 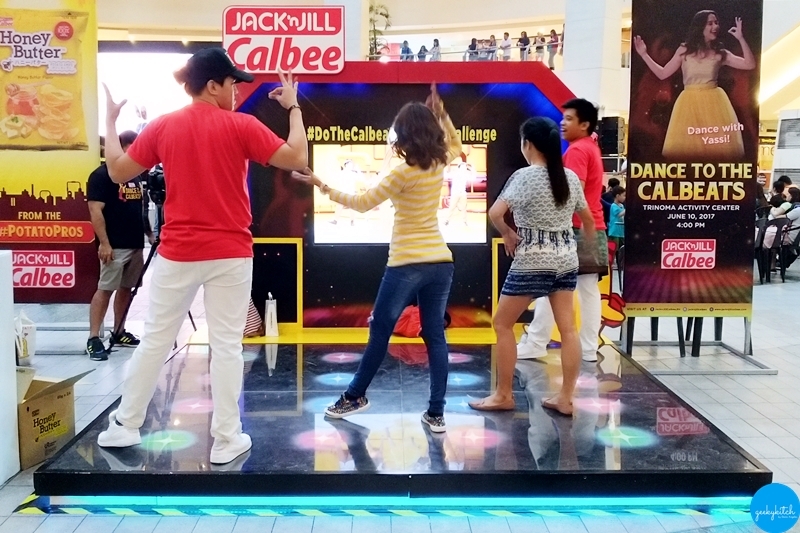 Don't forget to include the Jack 'n Jill Calbee signature move! 2. Upload your video on Facebook/Twitter/Instagram following this description format: "I/We #DoTheCalbeats Honey Butter Craze! Can you top this? 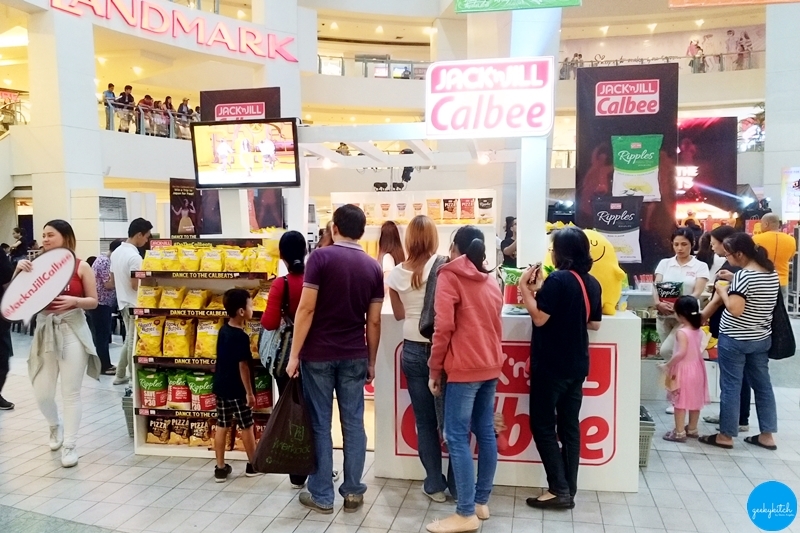 #PotatoPros" and tag Jack 'n Jill Calbee. 3. Share your video using the official hashtags, with your post set it to public! Entries will be judged on choreography and timing (30%), creativity and uniqueness (30%) and overall performance (40%). Hurry! Upload your entries now!